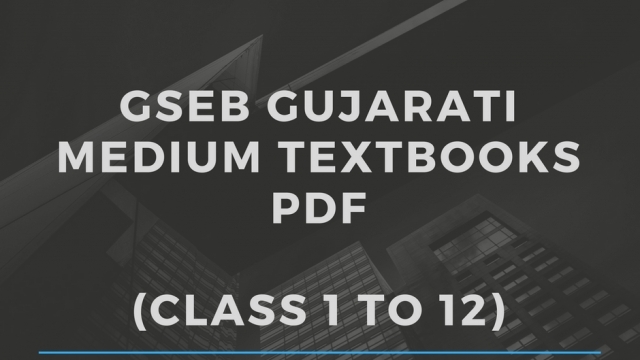 Are you searching for GSEB Gujarati-medium All Important textbooks pdf? Here we’ve uploaded all textbooks from class 8 to 12. 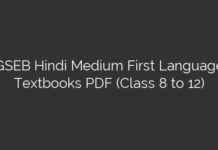 You can download GSEB Gujarati Medium Textbooks PDF for free. 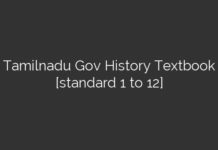 Here we have uploaded standard 8 to 12 all important books like social science, Itihash, Bhugol, Arthshastr, Rajyashashtr, Samajshashtr etc.. 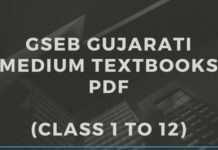 If students are finding it hard in searching for GSEB Books online then HIRENSIR.COM is the right place as we have got all the textbooks IN GUJARATI LANGUAGE of GSEB from class 8 to class 12 But we Provide Gujarati, Hindi, And English Language PDF In EASY And Direct Way To Help You For Prepare Your All Competitive Exam Like Talati, Clerk, GPSC, etc. Thank you Sir…, for Distribute study material as PDF at free of cost……. Thanks for sharing all gseb textbooks. How to Excellent Rank in Board Exam ?